There are currently 23,248 users on this website. We're getting prepared to view an annular eclipse here on Sunday. The town is beginning to fill with scientists and enthusiasts. I viewed a full eclipse years ago in Montana but had to drive several hours to get into the path. On Sunday the path will go right over us. I thought I would see what I could find out about ancient coins and eclipses. Here are three coins (not mine) that some believe are representations of an eclipse and also, below are some links to the subject, including one by our own DVCollector. This is a group of many more coins on PDF's if you want to look at these. "In the sixth year a battle took place in which it happened, when the fight had begun, that suddenly the day became night. And this change of the day Thales the Milesian had foretold to the Ionians laying down as a limit this very year in which the change took place. The Lydians however and the Medes, when they saw that it had become night instead of day, ceased from their fighting and were much more eager both of them that peace should be made between them." (Herodotus 490-425 BCE). I haven't found a coin that coincides with this account but thought it was interesting. Those coins are very interesting, and it's easy to see the resemblance to the "horns" of a partial eclipse, and possibly a depiction of an annular eclipse too. You're lucky to be right on the path of the eclipse--enjoy the show! Do not let anyone tell you that close is close enough when it comes to eclipses. 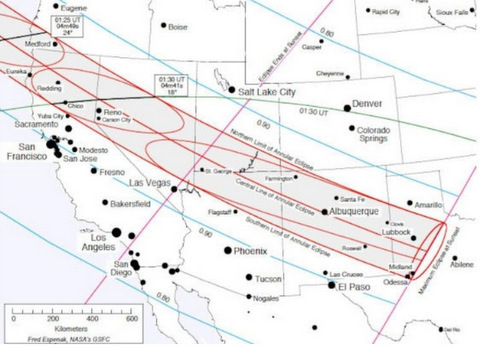 I was about an hour's drive from the path of totality about 42 years ago and I listened to a TV weatherman who was saying how great the show would be here. It was good but nothing like the show I could have seen with that little drive. If you live out west, check the weather and make the trip to where the clouds won't be in the way. Here is the Sky & Telescope article with a map of the US observance. but that's a good idea to drive a bit if necessary to get away from any clouds. DV thanks, I do feel lucky. It came as a bit of a surprise to me, I didn't even know about it until the day before yesterday. Thanks for sharing the photos. I never thought about it before but it must have been a huge event -- well, it still is, but I doubt we'll ever see it on a coin again. darn it, I'm not going to get one anywhere close to my place until 2023 acording to wikipedia. well, hope you all out in the western US get good weather for the show. coins are very cool however! I have seen a full solar eclipse. Really wierd, is all I can say! Just like you see in the pictures. Kinda sinister looking. Small wonder why those, in cultures that didn't understand what was happening, may have been so afraid. I was in a countryside setting when I saw this event, near a town called Bombala in Southern NSW, in 1974. I witnessed the whole event in a reflection of my car windscreen. DON'T do this unless with a FULL eclise, and then only when it is near and during it's full eclipse ONLY. I assume that your eyes WILL be damaged if you watch an annulus aclipse with the unaided eye. At about 4:00 PM in the afternoon, as full eclipse approached, the whole sky darkened to the equivalent of early evening, some stars appeared briefly. Cows started mooing, roosters crowing, and birds hurried to their roosting places for what they assumed was a fast approaching night. Full eclipse lasted about 1 1/2 minutes. I hate it when clouds interfere with watching meteor showers as well. The problem with these theories is that there's no actual proof that any of this suggested symbolism was ever used by the ancient Greeks or Romans to symbolize an eclipse. While not really qualifying as "ancient", the earliest clear and unambiguous reference to a solar eclipse on coinage that I'm aware of is in the Islamic series, on the large copper dirhams of the Artuqids of Mardin, specifically of Nasir al-Din Artuq Arslan (ruled AD 1201-1233). In the year he came to power, a solar eclipse was partially visible from Mardin and passed directly over Mecca. 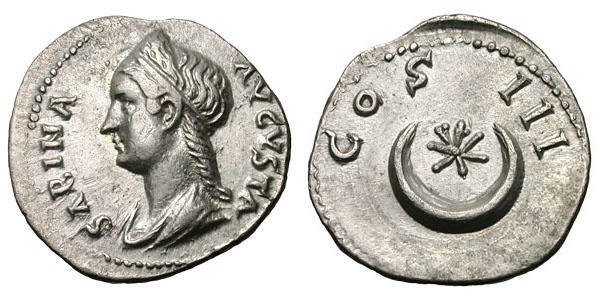 This ruler took this as a good omen and reminded everyone of this supernatural seal of approval on his coins, which depict a centaur-archer (the astrological symbol for Sagittarius, the constellation in which the eclipse took place) shooting at a dragon-head (the astrological symbol for an eclipse, thanks to the old myth of eclipses being caused by dragons swallowing the sun) attached to his tail. See this old thread for an example and further discussion. I saw one when I was in high school in 91 or 92. It was nice to see but I think I was too young to really appreciate it. Doucet => cool thread => and gorgeous photos of those eclipse-coins!! => geeesh, I wonder how many of my childhood buddies are now totally blind!!? But again => very cool coins!! 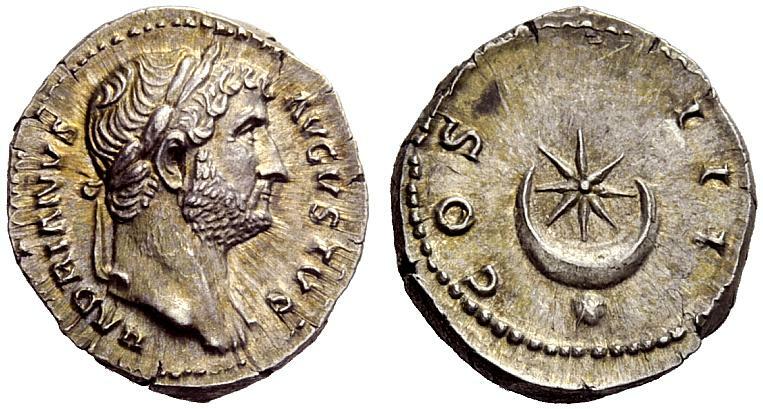 When I first started looking around I had hoped to find an unambiguous example of an eclipse represented on either a Greek or Roman coin , but it does appear that these ideas, although intriguing, remain theories. 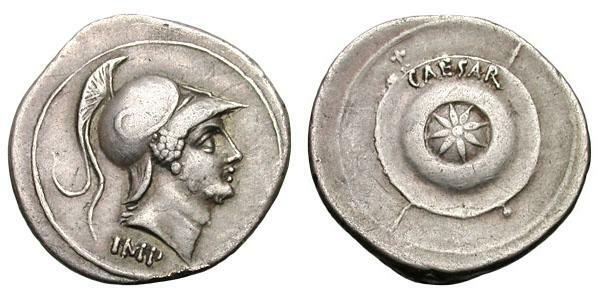 I suppose theories are the best we can hope for regarding ancient coins--very interesting nonetheless! Regarding Sunday's eclipse, NASA has created a cool Google map that shows eclipse totality and time (UTC) for any location--just click on your town to see. It turns out that the eclipse will be worth seeing where I live, provided it's a sunny day. I'm in Fresno. Looks like it's time for a road trip to Reno this weekend. I have been in the path of a total lunar eclipse before and a total solar eclipse. Hard to accurately describe them, but cool. You don't need a telescope. Adult beverage is encouraged for adults.